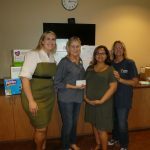 Carlotta Cares selects a worthy local charity to support, then comes up with a creative way to engage the community in the effort. 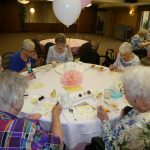 In this way, Carlotta Cares is making a real difference in the lives of those who truly benefit from their support. 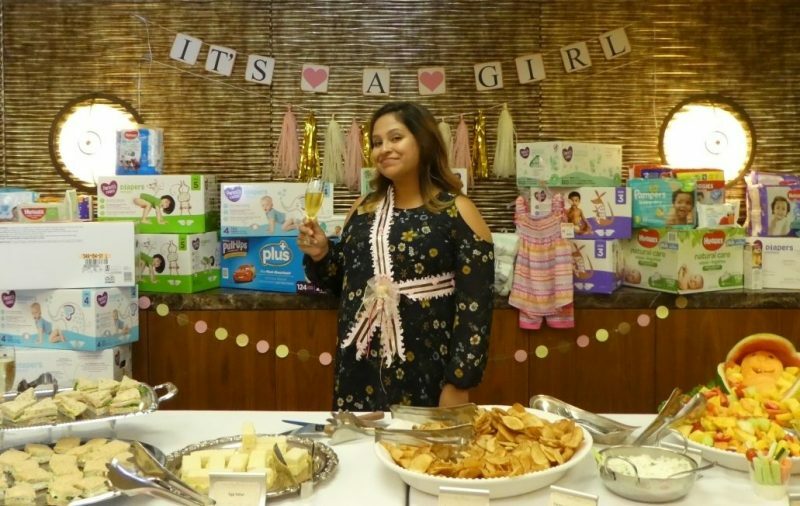 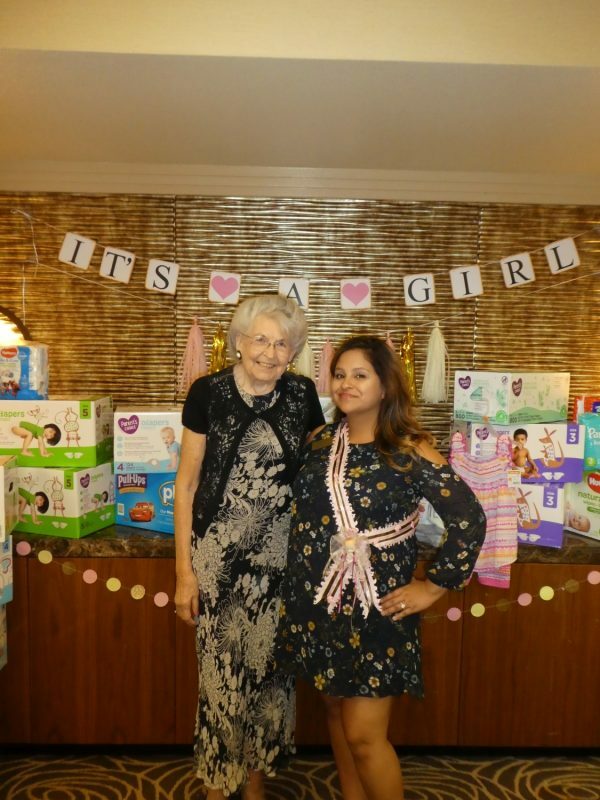 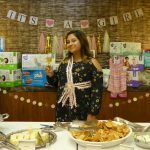 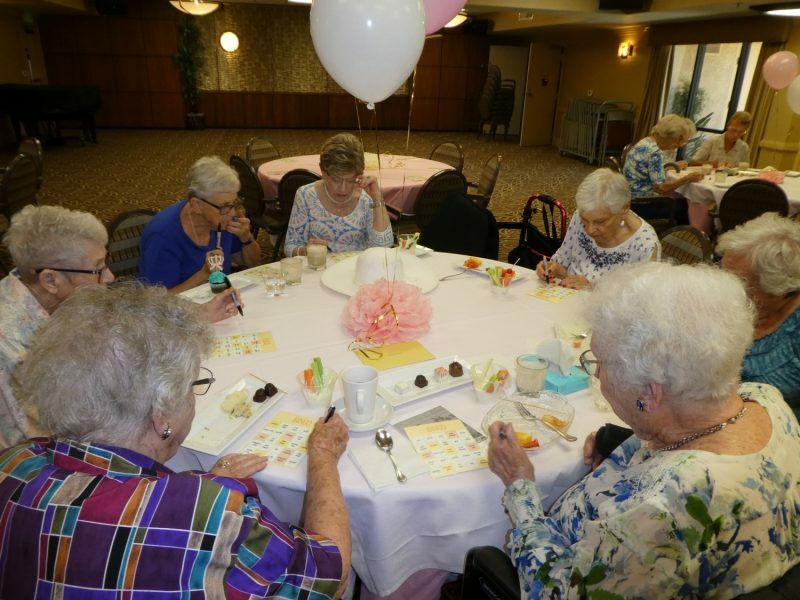 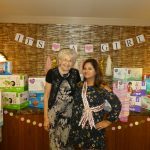 Recently when Fountains associates and residents expressed interest in throwing a baby shower for Community Life Director Vanessa Villalobos, they decided to transform it into an opportunity to support local families in need through the women and children’s center of Coachella Valley Rescue Mission. 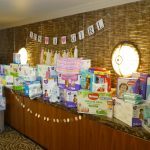 The baby shower saw a big donation of diapers and baby wipes. 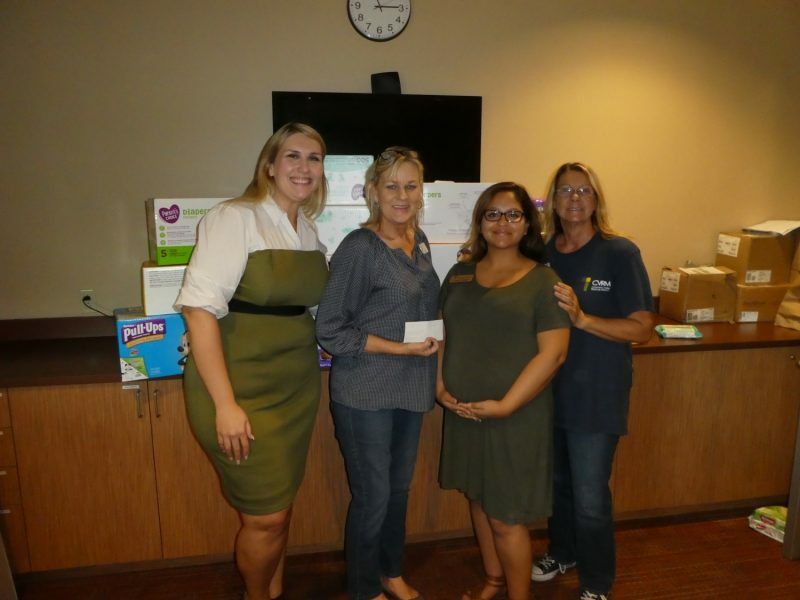 All together, Carlotta Cares donated about three thousand diapers to the mission. 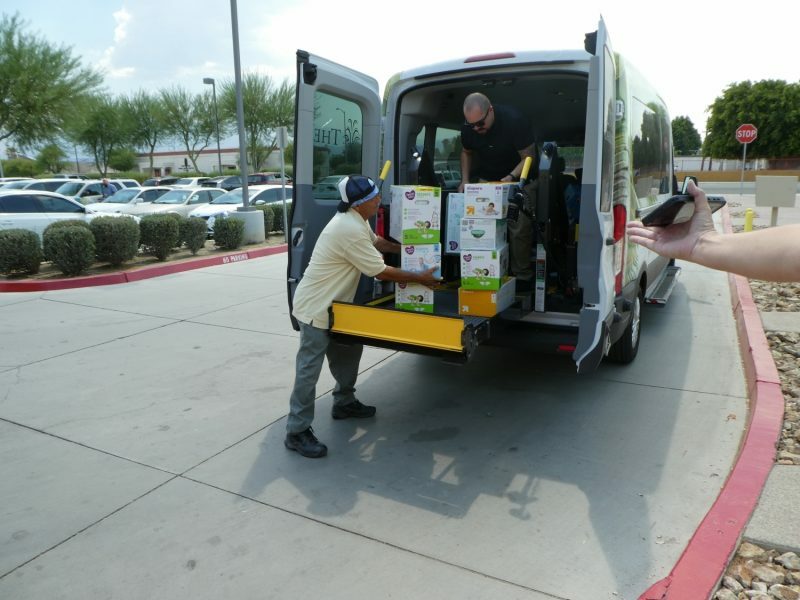 The Coachella Valley Rescue Mission was beyond appreciative of the donation and said it was much needed. 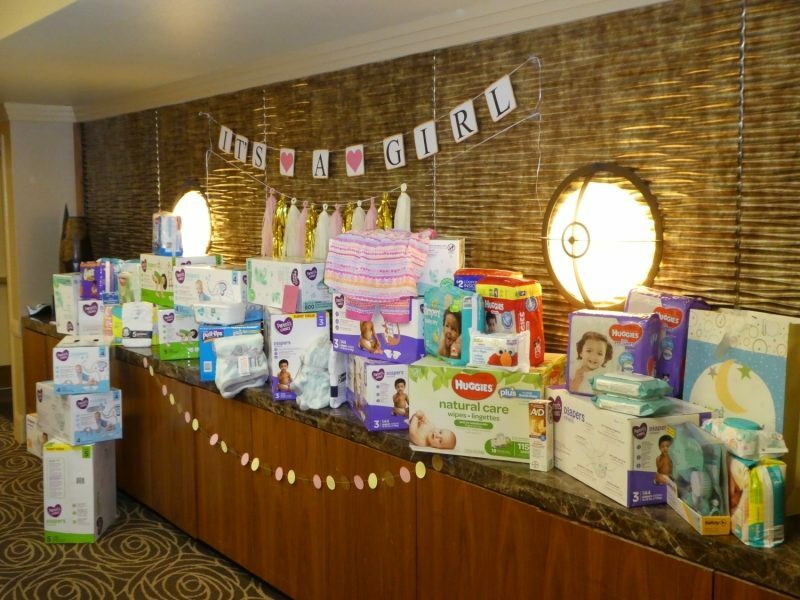 As for Vanessa, she is very grateful that so much was donated and was given to families in her daughter’s honor.